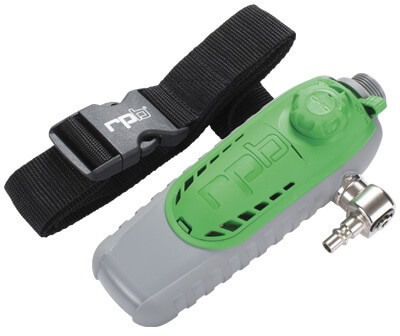 Titan supplies a wide range of operator safety equipment. We carry air-fed blast helmets, replacement lenses for Bullard helmets, Nova inner and outer lenses, tear off lenses, breathing air filters, carbon monoxide monitors, blast suits and much more! All available for purchase 24/7 in our online store. The RPB NOVA 2000 has been tested and approved to Respiratory Protection standards worldwide including NIOSH, CE and AS/NZS. 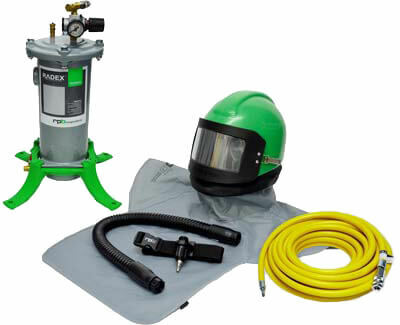 The NOVA 2000 has been designed specifically for blasting, by blasting experts. The NOVA 2000 is the most comfortable blasting helmet available. 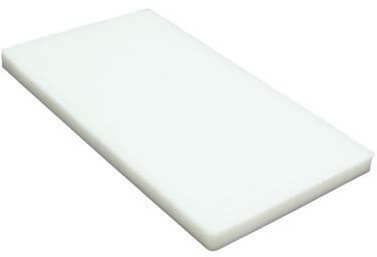 Lightweight pillow foam padding provides maximum comfort and reduces outside noise to a minimum. A soft breathable inner cape allows perfect airflow while keeping out contaminants. 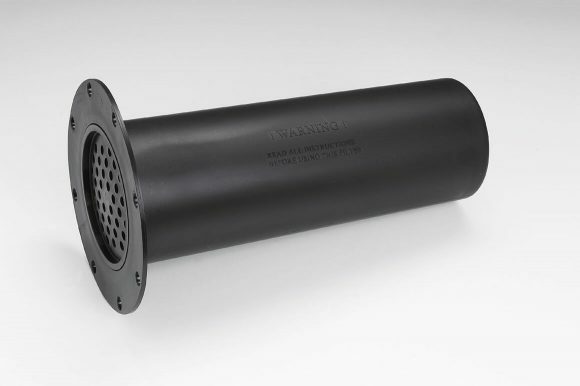 The advanced Air Duct Distribution System creates a constant flow of breathable air, prevents fogging, and keeps workers cool. The large, double lens offers optimum vision without irritating side glare. 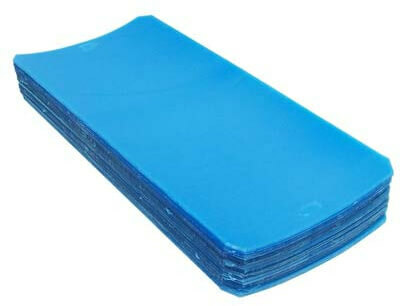 The NOVA 2000 has a super-tough shell of high-density polyethylene, which is U.V. 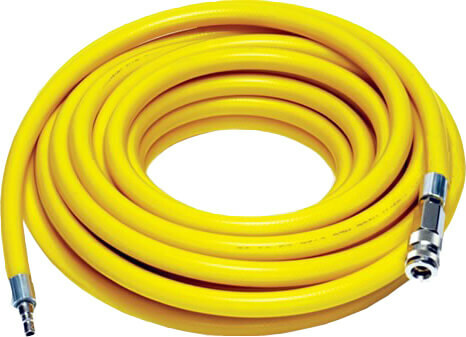 stabilized and abrasion resistant. 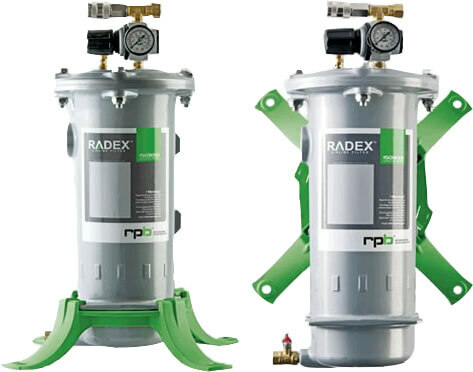 The RPB RADEX airline filter offers increased capacity and filtration. This optional equipment combines the versatility of either floor or wall mounting with increased filtration capacity, enabling customization to meet workers’ needs and working environments. 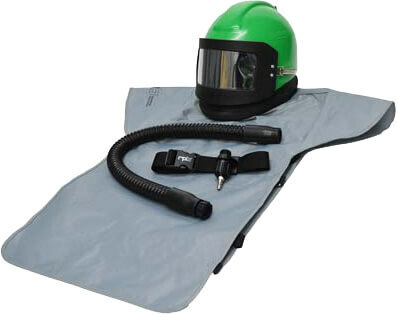 The Bullard EDP10 supplies air for one hood or helmet-style respirator or two half-or full-face mask airline respirators. Airflow is 10 cfm at 5 psig. 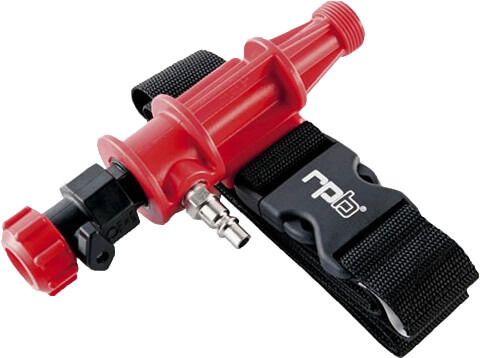 The EDP10 is lightweight at only 49 pounds! 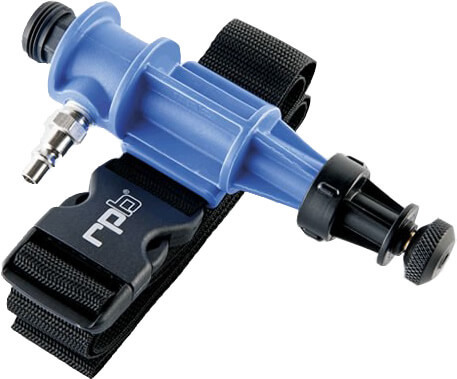 Open drip-proof motor drive, for use in clean, dry areas. 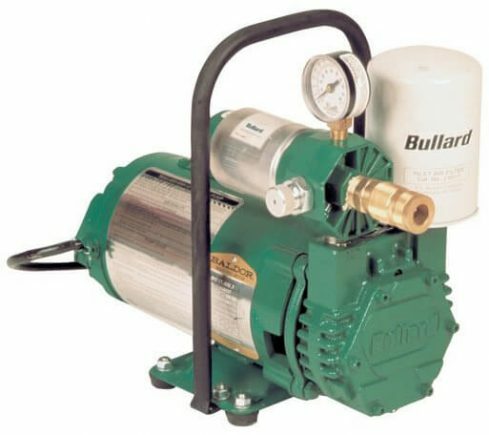 Heat or cool compressed breathing air coming into the respirator by up to 30°F. 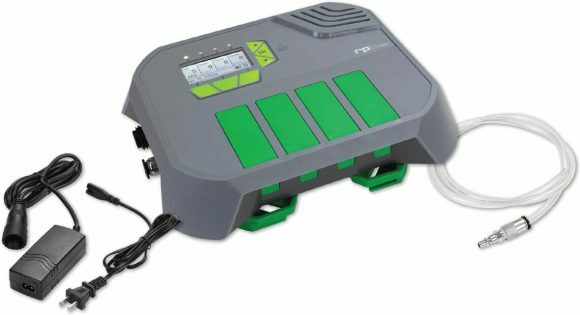 The RPB RADEX CO MONITOR helps ensure worker safety with a unique traceability feature that monitors and records carbon monoxide levels and temperature. This data provides certainty of monitor functioning and can be stored for up to two years — allowing analysis of plant and field air quality. 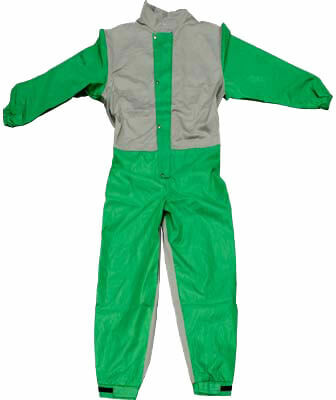 RPB Blast Suits have been designed to enhance worker comfort and protect the wearer from abrasive rebound. The Heavy Duty Breathable Cotton back is designed to help keep you cool. 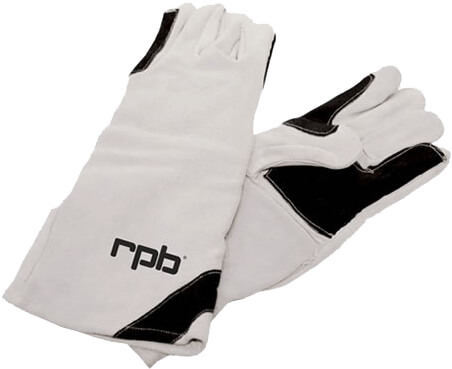 Premium, double-palmed leather blast gloves for optimum protection. Kevlar stitched for durability and reliability with an extra leather strip on the outside of the glove for protection from the blast. A soft lining provides worker comfort.